Kit warpy washers. 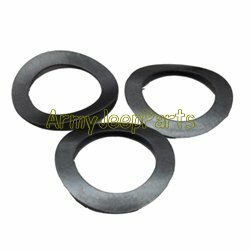 This set of three washers is a must have when installing you parking brake shoes. They preload the shoes so they do not rotate or follow the drum when not in use. They are always missing.